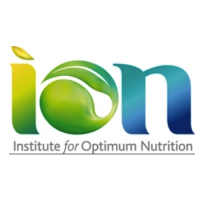 The Institute for Optimum Nutrition (ION) is an independent, not for profit educational charity whose principal activity is to further the knowledge and practice of optimum nutrition. In June they featured my article on beta carotene and vitamin A as a guest piece on their blog. Up to 55% of people may not be efficiently converting beta carotene to vitamin A due to a genetic variation. Keep up to date with the latest nutrition news, search for articles, join a forum, or read a blog article at ION’s Nutrition Central. This entry was posted in Front Page, Press and tagged Genetics, Vitamins & minerals. Bookmark the permalink.